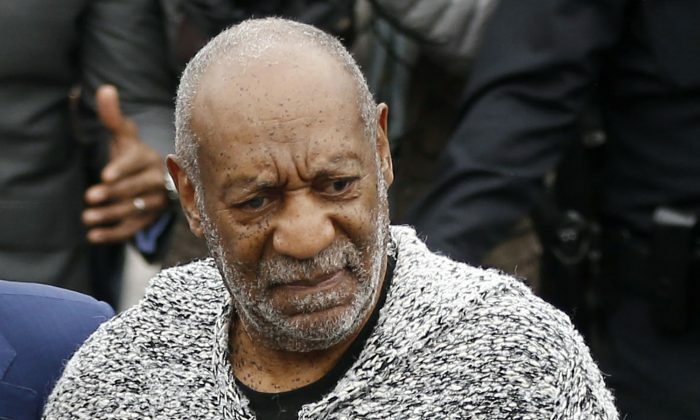 The number of alleged sexual assault victims at the hands of Bill Cosby continues to rise. In a report by the Washington Post published on Aug. 7, two more women have come forward with claims that Cosby have too sexually assaulted them. According to Jane Doe No. 6, her encounter with Cosby began in the mid-1980s after his performance at Clemson University. The pair were in the comedian’s hotel room as she drank a Kahlua and coffee. Cosby then asked her, “Do you like back rubs or belly rubs?” She rubbed his belly and thereafter passed out. The second alleged victim known as Jane Doe No. 8 did bookings for a modeling agency when she met Cosby in 1984. The anonymous woman made a panicked phone call from Cosby’s Manhattan home to a friend by the name of Tony Hogue. Togue said that Jane Doe No. 8 stated that her “clothes were messed up and was “very uncomfortable” because Cosby was kissing and touching her. She, a model from her agency, and Cosby had been to dinner earlier in the evening. In a 2014 interview with the Daily Beast, Hogue recounted the moment he appeared at Cosby’s home. “I just started kicking it and pounding it. I made quite a racket. I wanted to get in,” he said. When Cosby finally appeared at the door, he behaved in an nonchalant manner. The two accusers join a plethora of women whose allegations against Cosby date back nearly five decades. The scenarios reported by the alleged victims are eerily similar. They appear to begin with Cosby offering mentorship to the young women. The accusers identified as Jane Doe No. 6 and No. 8 were named in a 2005 civil lawsuit filed by former Temple University student Andrea Constand. The 79-year-old said in a deposition related to the lawsuit filed by Constand that he did not know the new accusers. Cosby is expected to stand trail in the 2004 sexual assault case by Constand after the ruling of a Pennsylvania judge.